The redesigned Renegade Lo is indeed a new concept, with a hybrid DuraPU/DynaPU® midsole that’s lightweight yet supportive. 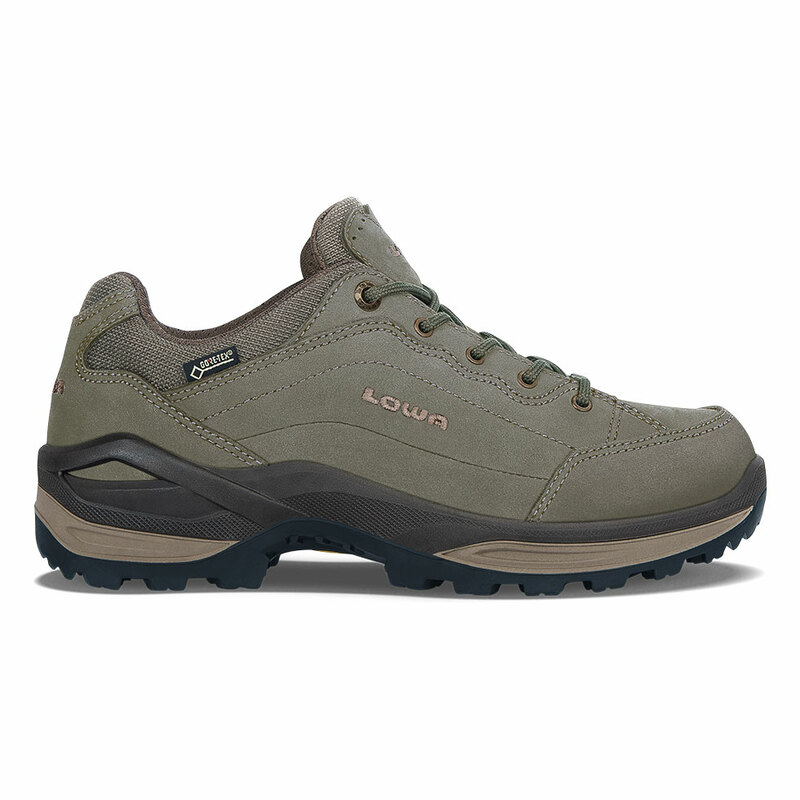 Add a roomier toebox and more cushioning around the collar and tongue for extra comfort. Made on women’s-specific last.